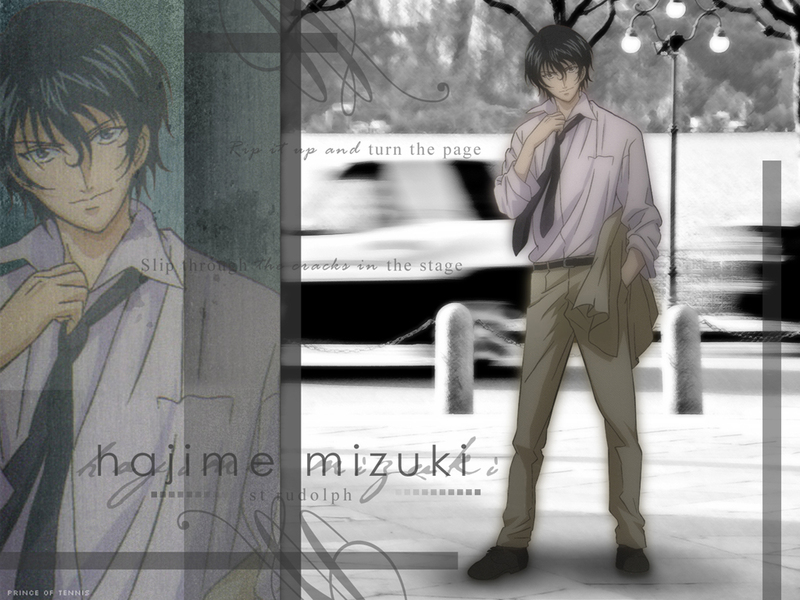 wow, finally a mizuki wallpaper. i must say he's not popular. I'm a POT freak, tat's wat I am. This is actually nice. :) Makes you want to see the good side of Mizuki (if he has one) ;) Great job!